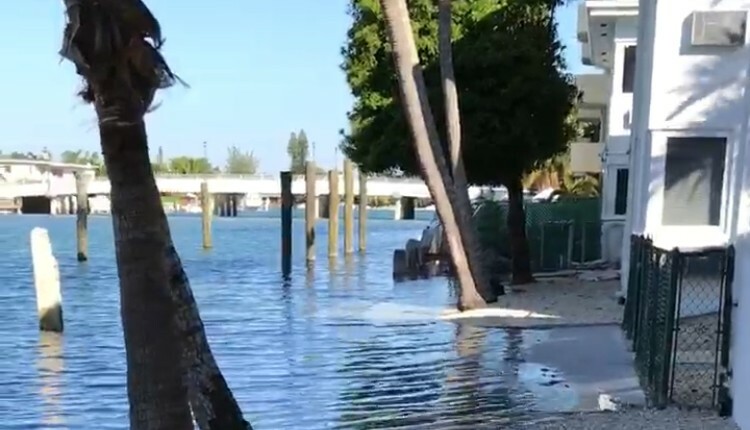 Miami Beach commissioners agreed yesterday to slow down the pace of road projects and give homeowners the opportunity to vote on whether or not they want their roads raised now to deal with flooding caused by sea level rise. At a Commission meeting to discuss the sheer volume of projects, concerns raised by residents of neighborhoods next in line for stormwater system improvements and road elevation dominated the conversation. Commissioners echoed questions asked by residents of neighborhoods that don’t have flooding now but are scheduled to get the elevated roads ahead of communities where flooding is a problem. Eric Carpenter, Director of Public Works, said there were a number of factors considered when putting together a construction schedule. One was ensuring that projects were spread out so that no area of the City was overburdened at any one time. The second was to avoid going back into neighborhoods that had gone through a construction project within 2-3 years because of the construction fatigue factor. In those cases, the neighborhoods were put at the end of the queue, probably not being done until 2021 but he said, “we can certainly revisit that” in the case of neighborhoods that have flooding concerns. Mayor Philip Levine who championed the resiliency projects expressed his support for slowing the process down. “If there are certain HOAs that do not want their streets raised,” he said, “I think that we should listen to them and I think we shouldn’t raise their streets and I think that’s totally fine.” But, he said, each homeowner should have a vote. And, for those that vote against raising roads, he said, “There are a lot of streets that need to be raised in this City so if we have an HOA that really doesn’t want it, why would we want to force it upon them?” The City could simply move to do work in another area where residents are in favor of higher roads now, he said. Commissioner John Alemán agreed with the direction, “If there’s a particular neighborhood that would rather go later on the list, I think that that should be listened to and considered.” Referring to the Central Bayshore neighborhood, which is “not the lowest lying,” she said, “If it wants to wait and move to the back of the pack, I don’t really see any harm in that.” Ultimately, she cautioned, “It has to get done because without it you won’t be able to get flood insurance and when that falls apart, a lot of things fall apart.” Alemán along with Levine and Commissioner Joy Malakoff said they were mindful not only of potential issues with insuring, but also financing homes as mortgage companies begin to factor in the timetable for sea level rise. The Commission agreed to hold a workshop to dig deeper into the timeline of projects and answer residents questions. 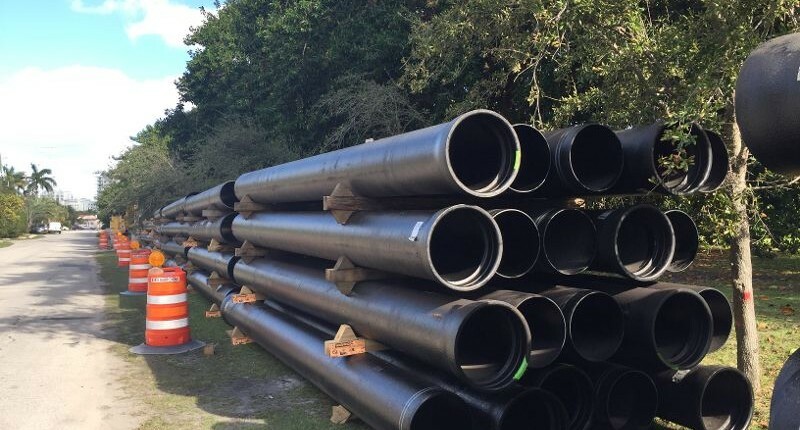 Carpenter said he understood the importance of having buy-in from the community and giving them a chance to weigh-in on what happens in their neighborhood but he cautioned installing new stormwater drains and coming back later to elevate roads will add significantly to the cost. Rosen-Gonzalez said she supported holding a workshop and giving homeowners the ability to vote on raising their roads but she wanted to take it a step further and have homeowners decide the height of their roads. Both Levine and Carpenter pushed back, saying those decisions should be made by the engineers. Levine, however, proposed a compromise that the City would take input from the community as to the height “however, the final determination, I think we should say, should be made by the Director of Public Works and the Chief Engineer and the City Manager, the three of them make a final determination with input from that community.” Rosen-Gonzalez said she was happy with that outcome.